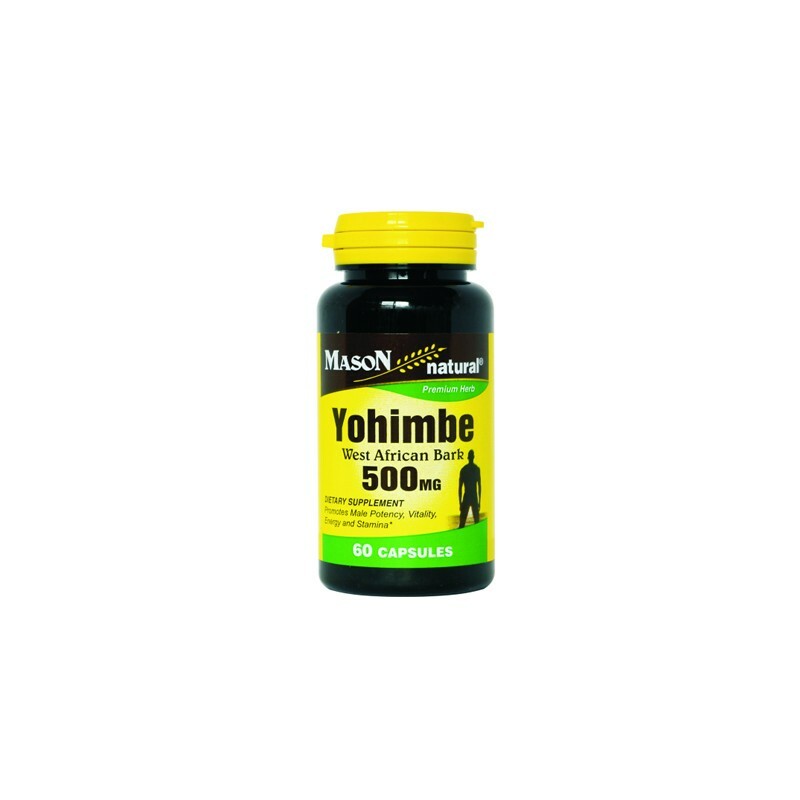 Yohimbe - 500 mg promote Male potency, vitality, energy and stamina. This product is allergen FREE! 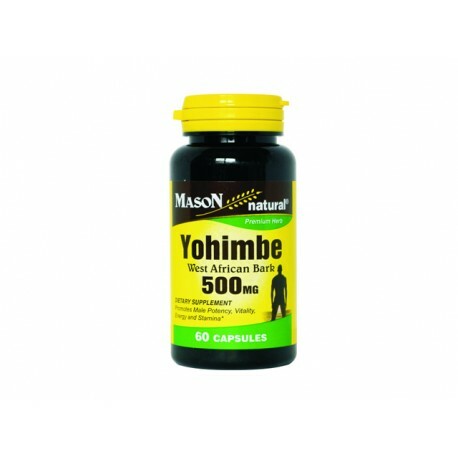 Yohimbe - 500 mg promote Male potency, vitality, energy and stamina. Adults, take one capsule one to twe times daily as a dietary supplement, preferably with meals. If you are taking any prescription medicine or if you are pregnant or nursing a child, consult your pharmacist or doctor befro using this product. If you are pregnant, nursing, takeing any medications or planning any medical procedure, cosult your doctor if any adverse reactions occur. This product is allergen FREE! sugar, starch, sodium, yeast, soy, corn, wheat, diary, egg, gluten, fragrances, preservatives, artifical colors and flavours.